If season 2 of Marvel’s Agents of S.H.I.E.L.D. was focused on the race to stop HYDRA, season 3 will be centered on another singular mission: find the new batch of super-powered people, fast. 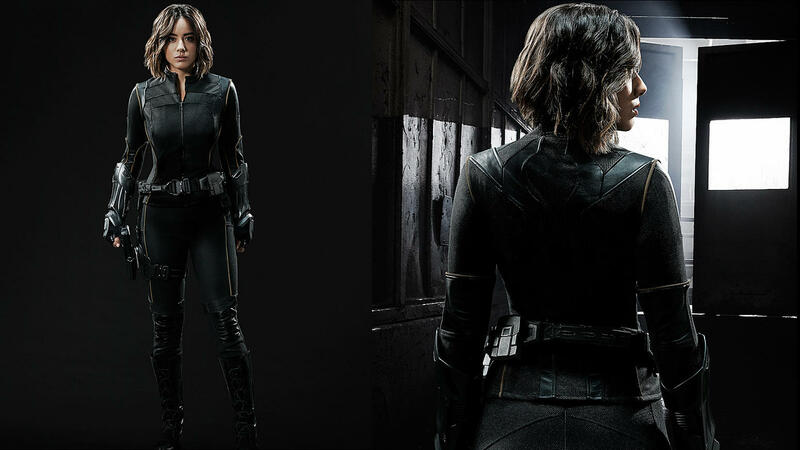 The finale saw Phil Coulson (Clark Gregg) pitch a new project to Daisy ‘Skye’ Johnson (Chloe Bennet): track powered people and form a new team – which will eventually become the Secret Warriors . They will have plenty of individuals to chose from now, as Terrigen-laced fish oil capsules were exposed to the public, triggering Terrigenesis in any consumer who carries the Inhuman gene. And now, it seems Coulson and Daisy’s mission will quickly evolve into a familiar race against a similarly formidable opponent. The official synopsis for the season 2 premiere, ‘Laws of Nature,’ has been released, and it highlights the competing organization searching for powered people. Zimmer’s new character is one of the most exciting aspects of this season. While S.H.I.E.L.D. can sometimes feel overcrowded, it will still be losing two of the strongest characters added in season 2, in Bobbi Morse (Adrianne Palicki) and Lance Hunter (Nick Blood), to the non-spinoff, Marvel’s Most Wanted , making the addition of Zimmer’s charismatic presence a welcome one. Of course, that could always be diluted by focusing on the many different plotlines that season 2 left open, such as Ward becoming the new head of Hydra, the hunt for Simmons, and the spat of new powered people. Still, as long as they center their focus in on the Inhumans, season 3 might even be able to improve upon its previous season. 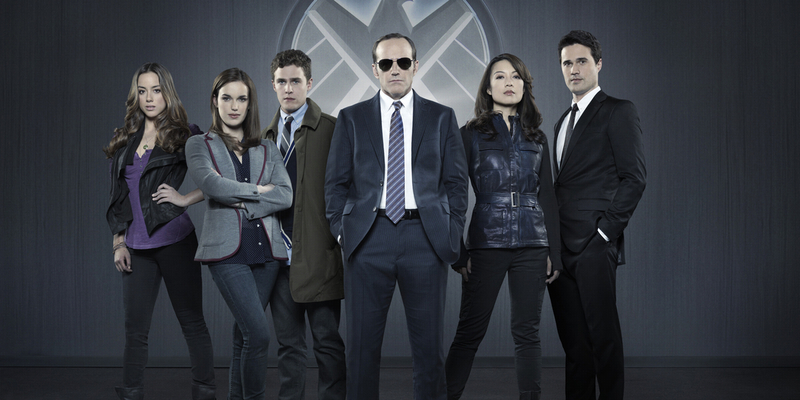 Season 3 of Marvel’s Agents of S.H.I.E.L.D. premieres Tuesday, September 29 at 9:00 PM ET on ABC.Agent Carter will air season 2 in early 2016. Daredevil is currently available on Netflix. Jessica Jonespremieres in Fall 2015, followed by Luke Cage and Daredevil season 2 in 2016.